115.8. 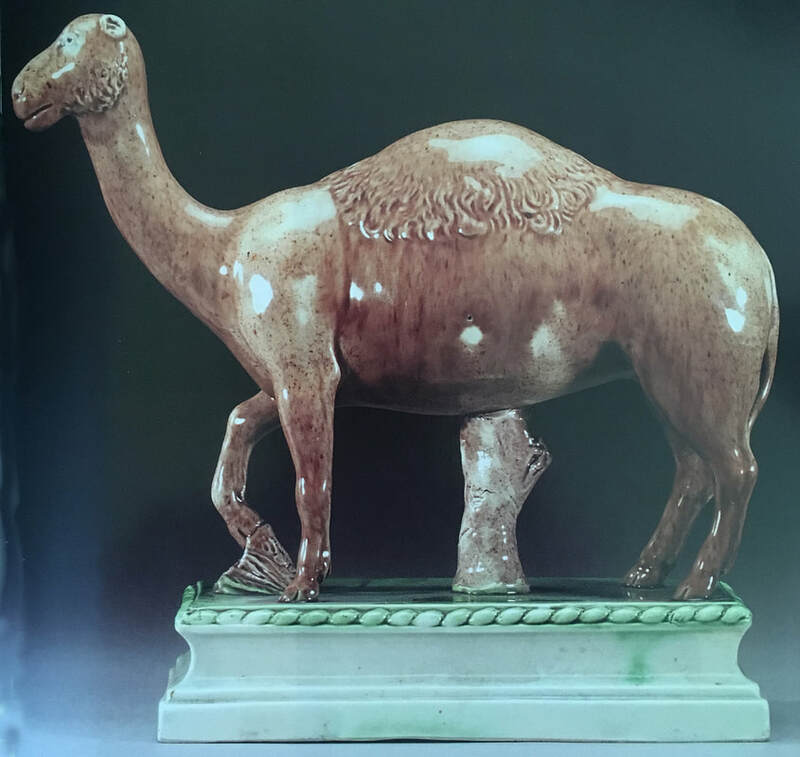 This little camel is probably around 6 inches at most and is attributed to Dale. I have since recorded a similarly scaled Dale lion, which you can see among the lions on this site (chapter 126). Attributed to Ralph Wood. (c) Sotheby's.